"Whilst on the face of it we may appear to be more expensive, we actually offer a greater value for money over the lifetime of the package." Since CLCA Nursing was founded in 2012, the Company has developed a respected reputation for providing the right care package for individual circumstances and takes on clients affected by both illness and injury. The Company’s mission is to be an off-framework NHS staffing provider that also delivers home-based services to people with complex care needs and significant health conditions, long-term illnesses, injuries or disabilities across the UK. CLCA, based in Shrewsbury, lives up to this mission and has a wealth of experience caring for adults and children with a broad spectrum of care needs. 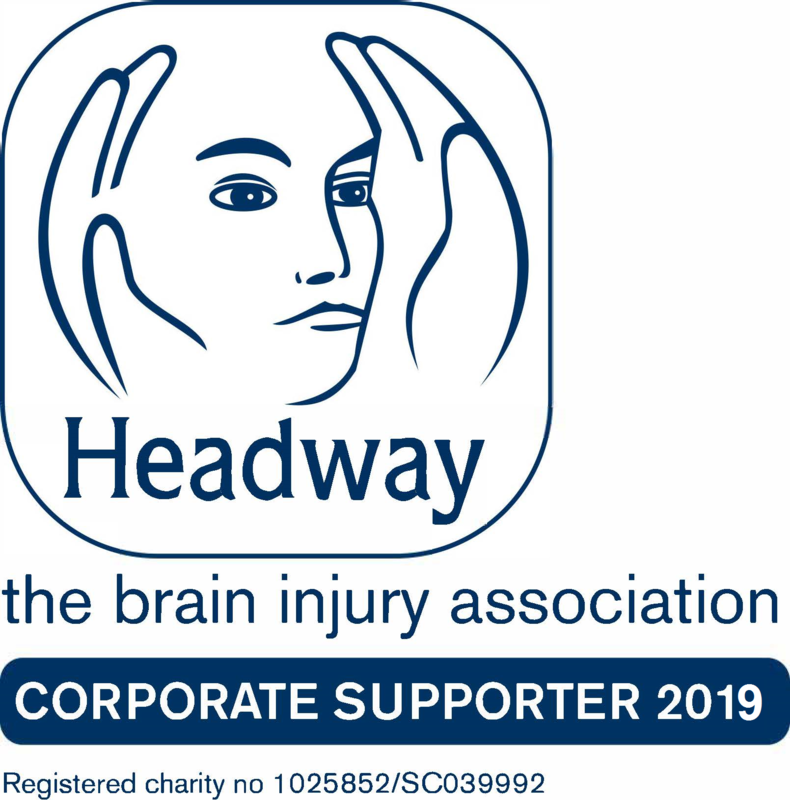 Although it is sad to think about, many carers are working with clients who have been referred to us due to severe accidents which can include spinal and traumatic brain injuries which often occurred through no fault of the person affected. 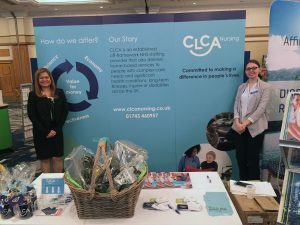 With CLCA Nursing’s proven track record, we attended the recent APIL Annual Conference at the Hilton Metropole Birmingham on the 17th and 18th April 2018 to offer our high-quality services to Personal Injury Lawyers across the UK. The two-day event was a huge success and not only did we exhibit our services to the delegates with an informative stand, but our Managing Director Cherry Adams delivered a fantastic speech aimed our provision of care packages to a packed seminar room. The primary aim of our exhibit was to discuss with industry-leading Personal Injury Lawyers how the values embedded within our company help to drive performance and ultimately deliver superior client care and excellent value for money. 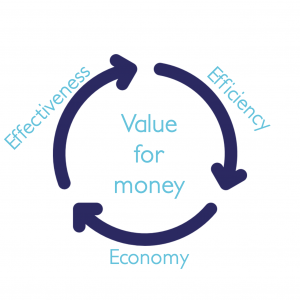 We are currently developing a business model that encompasses several key areas that when combined means that although we are not the cheapest provider around, we are better value for money for our clients. Since the company began in 2012, we have been fortunate to see significant year-on-year growth. This has been driven by expanding our NHS off-framework staffing provision alongside our Homecare Division. We have taken a conservative approach to the financial management of the company as we believe that sustainable growth is paramount for our clients. We have also seen a constant and significant growth in staff numbers with an incredibly high retention rate. Further to this, we have set up a Business Process Outsourcing (BPO) centre to handle the volume of client and recruitment calls. It is not all about facts and figures. To instil the company ethos, CLCA Nursing has identified a few core values that act as a North Star for the business. It has been suggested that a value is truly core if you would want your business to stand for this value in 100 years’ time. The need for stability within a care package that deals with complex care needs cannot be overstated. In many cases, our clients and their families are in the middle of an exceptionally turbulent time. We believe that part of our role is to provide a stable service, with staff that are reliable and turn up where and where they are expected. This is done through being open and transparent about costs and resources and ensuring that our staff and supervisors are trained in the area of care that our clients’ require. Without trust, it is almost impossible to build a meaningful and lasting relationship with anybody so we actively seek this trust from the moment we meet the client and their family. We invest heavily in our recruitment process in order to attract and select the best candidates for all the roles. However, the most important aspect of building trust is to do what we say we are going to do from the beginning. During a potentially traumatic time for all parties, we make ourselves accountable to making sure that our clients’ physical and mental health and well-being is taken care of. This is why we have invested substantially in a 24-hour call system, bespoke software systems and also establishing a solid organisational structure. Our commitment to our clients goes above and beyond the care that needs to be provided. We have taken on a number of failing care packages where the primary reason for the package collapsing was due to staff not turning up on time or at all. The stress of this should not be underestimated. This is another reason we aim to deliver a care package with the same team of people where possible. We guarantee that we view our clients as people rather than a package and diagnosis. Don’t believe us? Why not click here to view some client and staff testimonials? We invest heavily in training all of our staff to ensure clients get the best level of treatment that they deserve. We have also taken the decision that our packages will have a high level of supervision from specialist nurses to ensure that the best quality of care is provided. This often means that we are not the cheapest option in the market however we would prefer to turn away a package if we felt it could not be delivered in the way into the standard that we would expect. In light of these values, we have recently been working on how we can evaluate and quantify all areas of our care packages to demonstrate that we offer value for money and greater accountability. Whilst on the face of it we may appear to be more expensive, we actually offer a greater value for money over the lifetime of the package. In essence, we are looking to measure the economy of the package, that is how competitive is it compared to the rest of the market. We are looking to measure this based on a like-for-like basis over the lifetime of the package. We are also then looking to measure the efficiency of the package, that is how well is the package provided. This could be measured by absenteeism, continuity of the team supporting the client, etc. Finally, we want to look at the effectiveness of the package which is largely measured through feedback from the client and the family. It could also be measured through a prevention and or reduction in the number of hospital stays. As you will see, we are continuously looking at ways of building and approving the company without straying away from our core values. Every area of the business abides by these and this is the basis for our on-going success. Our value driven approach has supported clients across the UK and this is why we are creating partnerships with Personal Injury Lawyers to ensure that potential clients can receive the best care around.